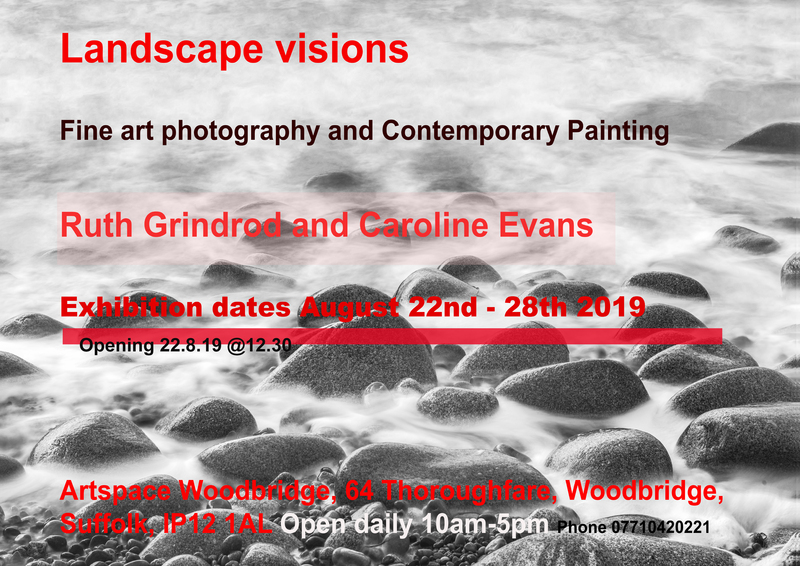 Forthcoming exhibition 22-28th August 2019 Landscape visions at Artspace Woodbridge Suffolk. An exhibition of Ruth’s landscape photography from the UK and beyond that focuses on the interplay between the elements as they transform the landscape. The photographs will show how the elements influence not only the physicality of the landscape but also our emotional response to it. Private viewing on the 19th of October between 5:00pm and 7:00pm. Link to The Aldeburgh Gallery website.